OneRepublic has never been the type of band to take risks, but that doesn’t mean they don’t change things up every once in awhile. 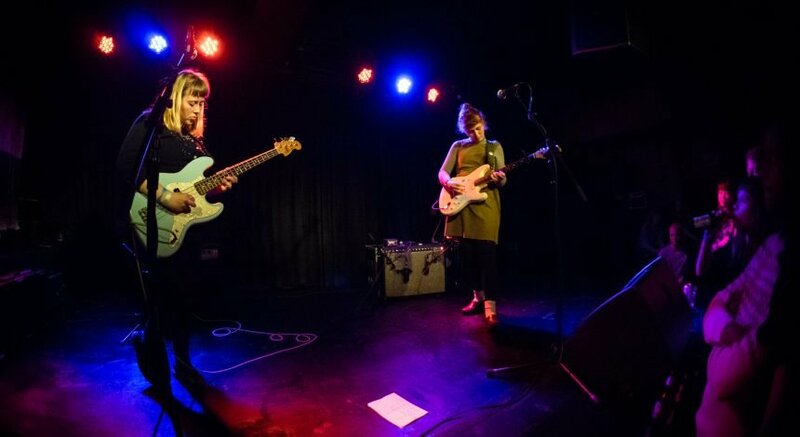 Last week, the band released their fourth album, Oh My My — an unexpectedly electronic installment that, with exception of a limited number of tracks, mixes the sound from their previous record. And while Oh My My may not epitomize OneRepublic’s established brand as a pop-rock band, the album still manages to provide a solid playlist of catchy songs. Tracks like “Better” and “Oh My My” have that newly-electronic vibe that contrasts the band’s original sound, while tracks like “Future Looks Good” and “Choke” are similar to the band’s older songs on Native. This contrast between the old and the new, as well as the conscious decision to bring it to the forefront, could symbolize the turning of a new page for OneRepublic as a band. Still, the steady beats characteristic of OneRepublic continue to prevail as a constant across both of their styles, and some songs are even able to embody both in one. The anthemic single “Kids” exemplifies the contrast and can serve as an encompassing summary of the new album. The group, however, manages to produce this best of both worlds on only a few tracks. Some of the songs are too standard or oddly repetitive, losing some of the poetic merit on Native. The LP also features several collaborative efforts with artists Cassius, Peter Gabriel and Santigold, who aid OneRepublic in their experimentation with electronic genres and add a certain degree of variety. The styles of these artists mesh well with that of OneRepublic because frontman and popular songwriter Ryan Tedder still writes with the Top 40 in mind. He places great importance on the melody and writes about common-denominator topics like nostalgia, falling in love and conversing with a higher power. 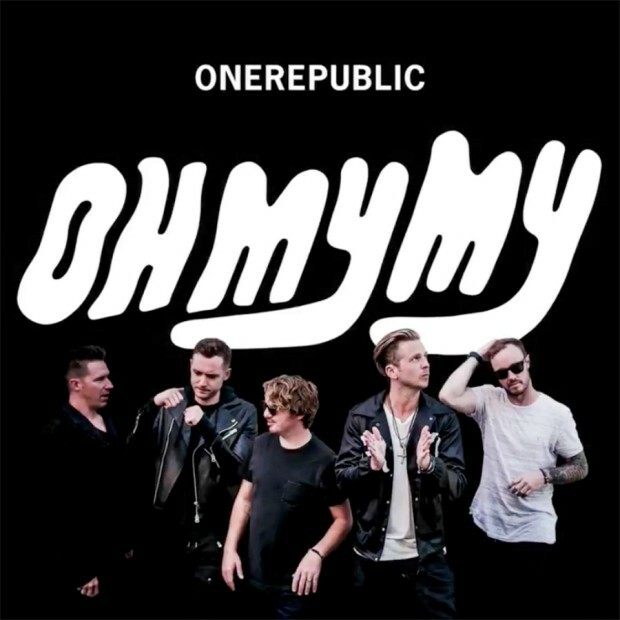 OneRepublic’s Oh My My lacks luster in some areas, but the band has definitely provided another listen-worthy compilation of pop rock.